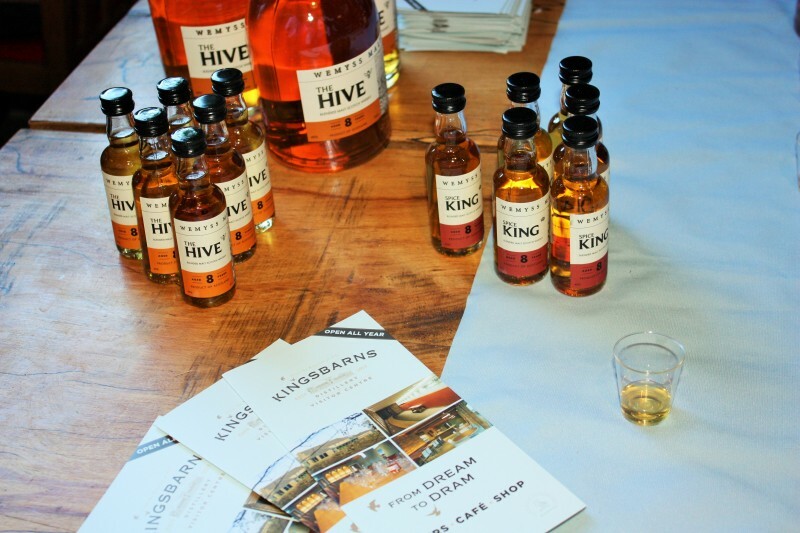 Insights into the best of East Neuk and St Andrews since 2012. Rose Cottage owner, Sara is "The East Neuk Blogger". 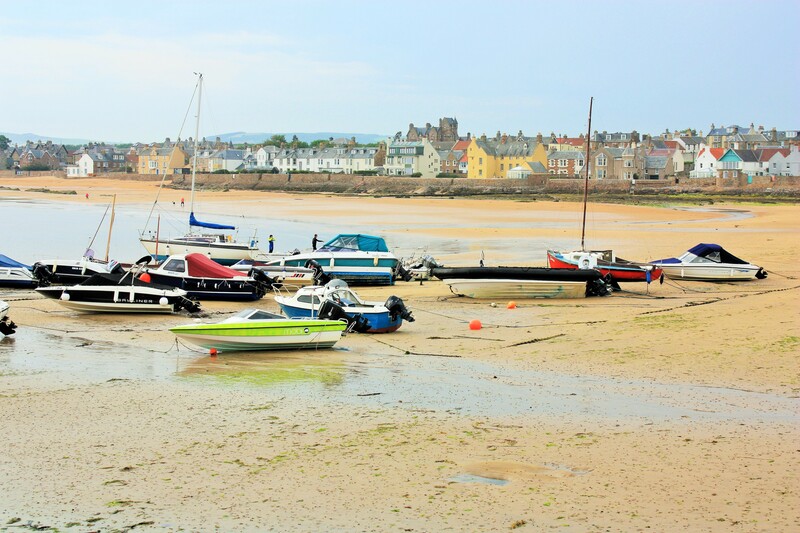 She blogs about exploring the East Neuk of Fife and St Andrews, this sunny, stunning corner of Scotland's east coast. Sara loves setting off with her trusty camera to find exciting new things to share with you. 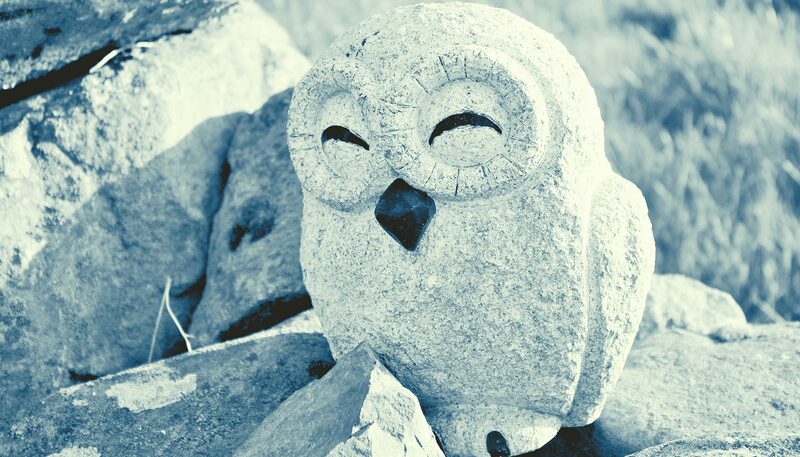 Whether you're a tourist, local or somewhere in between this blog could help you find the best ways to spend your precious leisure time. Happy New Year and hello to 2019! 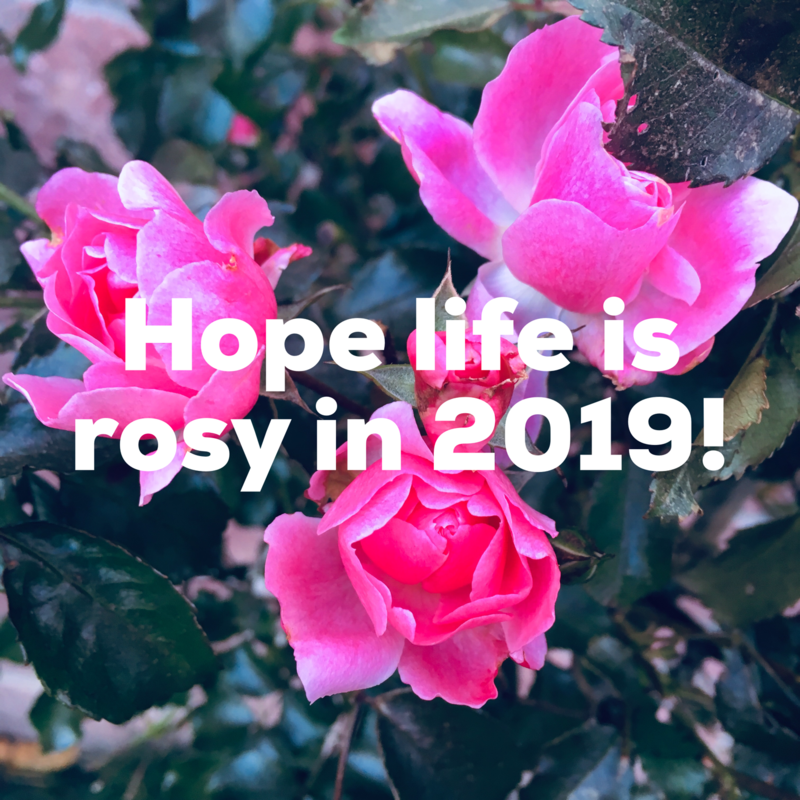 We hope life is rosy for you in 2019 – happy, healthy and mindful. A relaxing Rose Cottage holiday can help with that so why not Book Now. If your new year’s resolutions for 2019 include less work and more play or just taking the time to enjoy life more then the East Neuk and St Andrews is the right place for you. See our Top 10 Things To Do, updated of course to include the incredible V&A Dundee, the most exciting new museum in Scotland. And of course, as ever, there’s a packed calendar throughout the year of Local Events (more updates to this page coming soon). 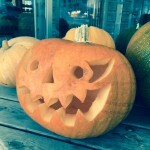 Just why are carved pumpkins associated with Hallowe’en (or “Spooky Night” as my daughter calls it) ? There are various theories about the original purpose of the “jack-o’-lantern” in Celtic culture in Ireland and Scotland. One use was carving faces into pumpkins or turnips and putting a candle inside to ward off evil spirits and putting them on a windowsill to keep harmful spirits out of the home. A town in New Hampshire, USA has the world record for having the most jack-o’-lanterns carved and lit in the same place – over 30,000! Also did you know that a pumpkin is actually a fruit not a vegetable? 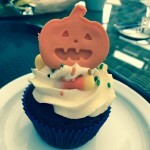 There’s one place near Rose Cottage that goes all out for pumpkins and Hallowe’en. Where am I talking about? It’s Cairnie Fruit Farm, near Cupar. 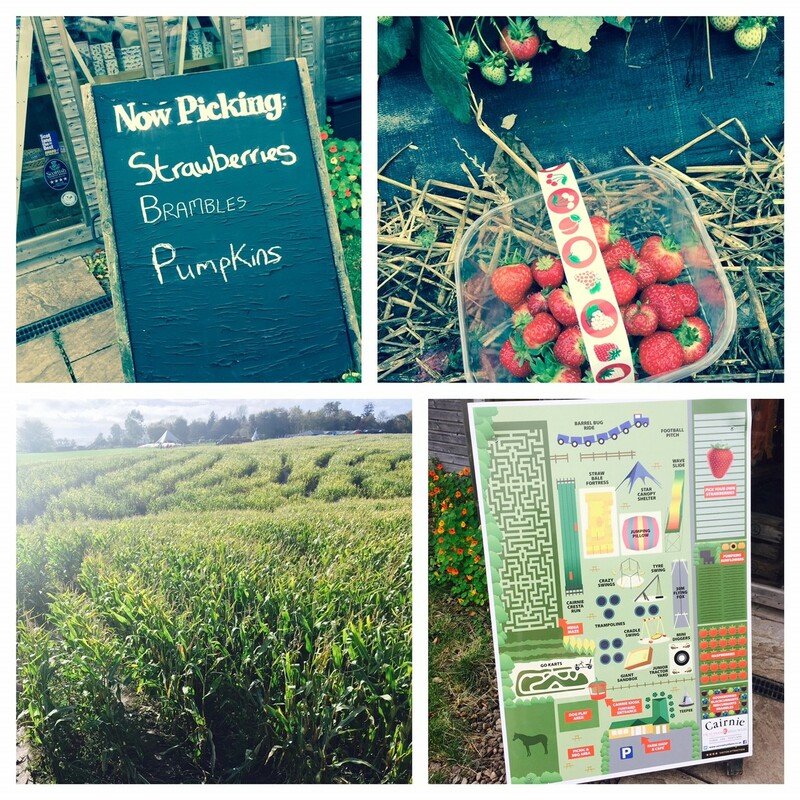 Cairnie has long been a favourite for a family day out strawberry, raspberry and even sunflower picking, cafe, enormous outdoor kids play area and mega maze (a huge field of maize which this year is crafted into a Star Wars themed maze). All Summer long it brings a smile to many a face. Come Autumn time and it’s all about Hallowe’en. 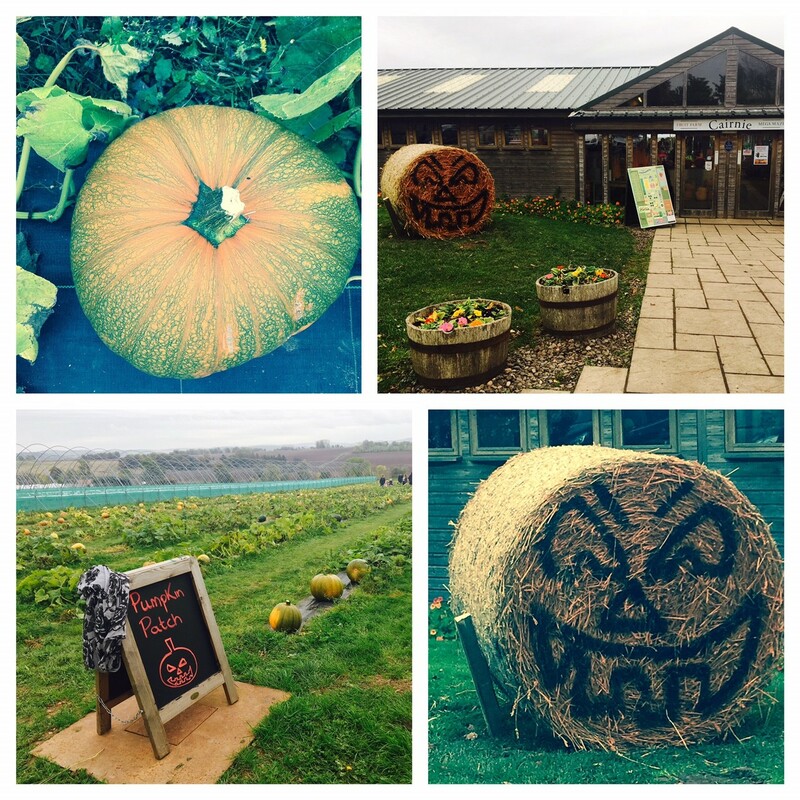 You can take a big wheelbarrow into the fields and pick your own pumpkins from the pumpkin patch, which is loads more fun than simply buying one in a supermarket (and lots of kids enjoyed riding in the wheelbarrow on the way!). 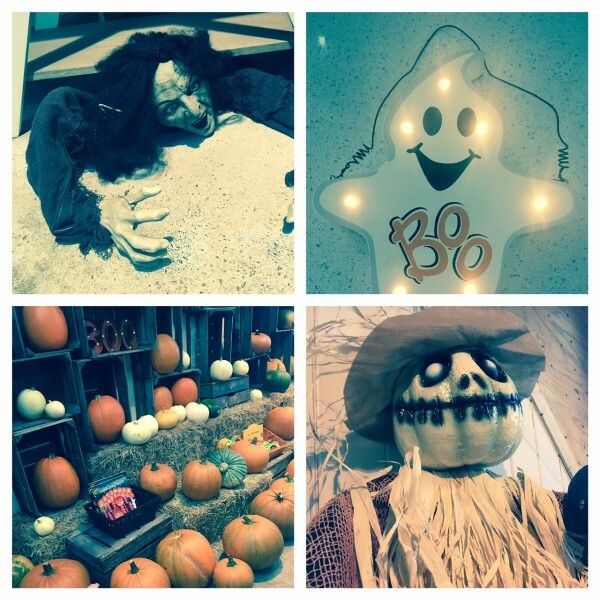 The farm shop is packed with spooky decorations – we couldn’t resist buying some to take home, including cute ghost decorations and a miniature skeleton who we’re calling “Mr. Bones”. In the Cairnie cafe you can scoff delicious Hallowe’en themed cakes and biscuits – yum! 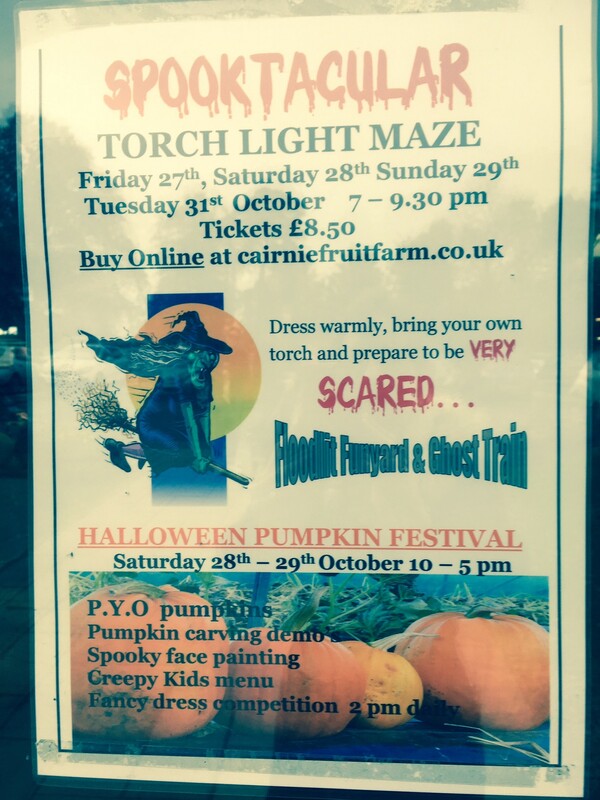 This weekend there are also special daytime and evening Hallowe’en events happening at Cairnie (see the picture for details). 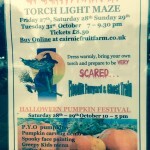 Are you brave enough to enter the torch light maze?? So if you haven’t been to Cairnie before this is the weekend to go! 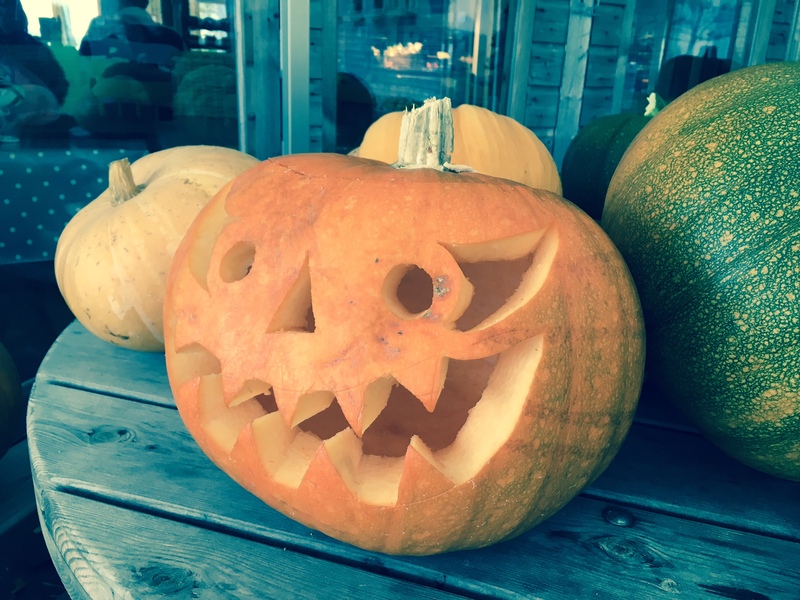 There are also lots more scary but fun Hallowe’en events happening around the East Neuk, St Andrews and North East Fife area including at Craigtoun Country Park, Kellie Castle and Hill of Tarvit. 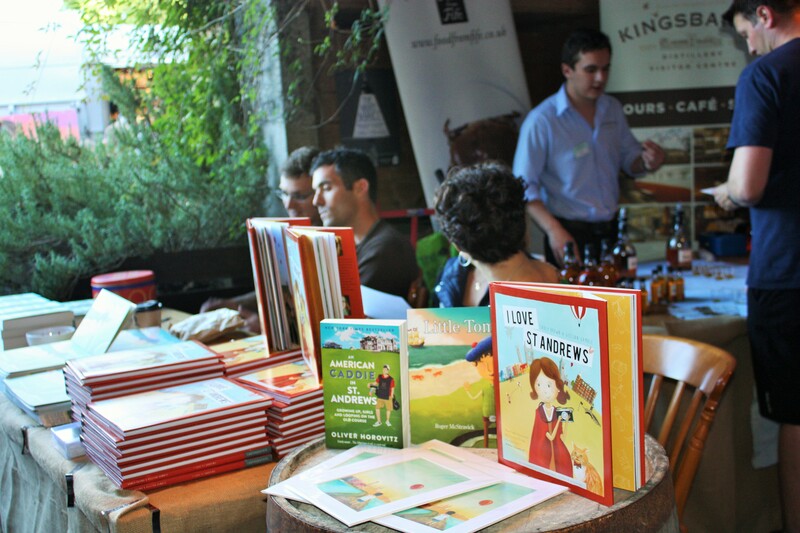 See our events page for full details. It’s now official: St Andrews is as popular a hang out for animals as it is for humans! It used to be that St Andrews had a celebrity street cat, Hamish McHamish. He was king, strutting his furry stuff around the streets, with his own Facebook page, then book and even statue. Sadly Hamish is now in cat heaven and is missed by St Andrews visitors and locals alike. No feline could ever hope to replace his presence and elusive charm. 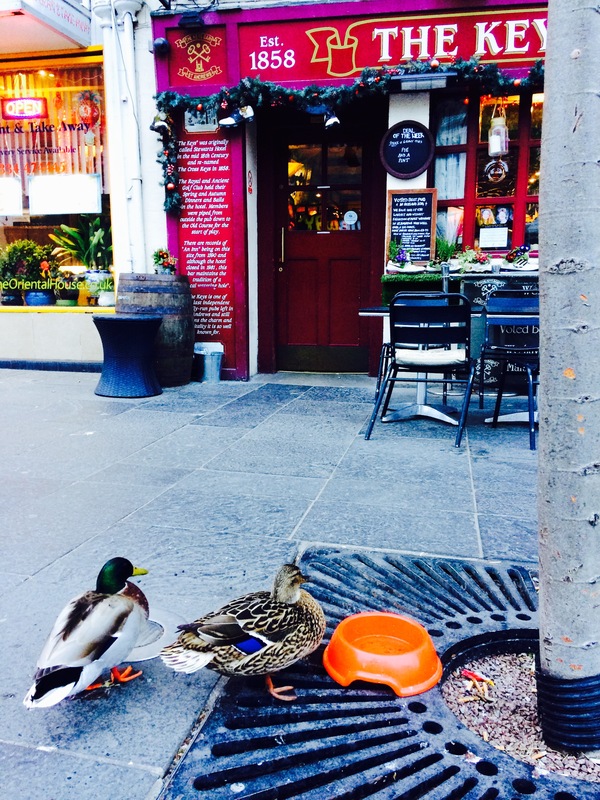 They also love to hang out outside The Subway and occasionally down the lane by Maisha Indian restaurant. Where are they from? Are they moving in or just passing through on their way to a nearby pond or loch? Did their romance blossom in St Andrews a la Wills and Kate? It is difficult to interpret from their lively quacking but they are a pretty cool couple so I hope they are here to stay! Have you met Mr and Mrs McDuck yet?! 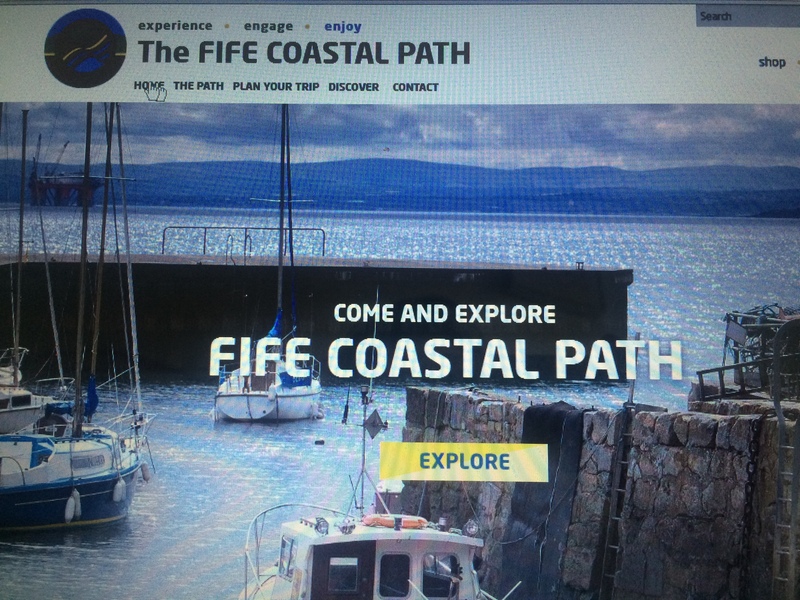 Fife Coast and Countryside Trust, in partnership with Fife Council, has today unveiled its new interactive website dedicated to the Fife Coastal Path, making it easier for visitors to plan trips and discover more of one of Scotland’s most beautiful coastlines. The new website has been designed to provide the ultimate user-friendly experience, with improved navigation and functionality throughout. Visitors to the site can now quickly access detailed information about different attraction points and map their routes. Created with the online user firmly in mind, the mapping section has been cleverly designed so that people can easily take interactive steps along the stunning coastal stretch, zooming in and out at any point they wish. 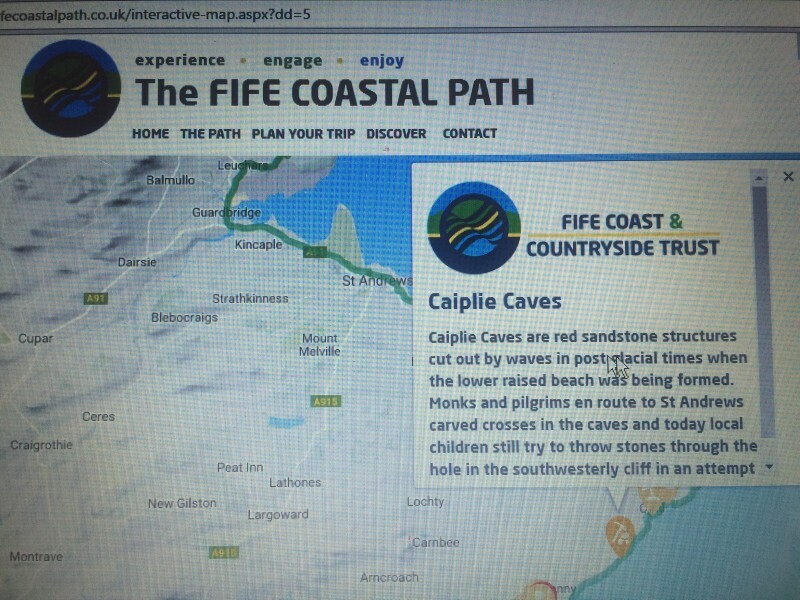 The map also now shows visitors the vast points of interest and activities available along the 117 mile long Fife Coastal Path, which include: archaeology, geology, architecture, beautiful beaches, culture, history and fascinating wildlife. 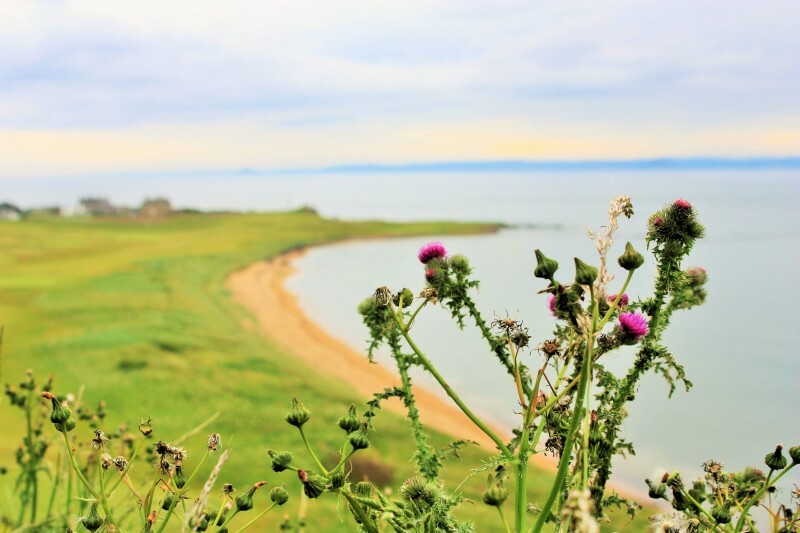 From a visit to the East Neuk’s quaint historic fishing villages to the wildly beautiful and ever changing landscape of Tentsmuir, there are endless points of interest for everyone to discover and explore. I particularly love the Pittenweem to Elie and Crail to Anstruther sections of the Path, with a pub or fish ‘n’ chips stop at the end and hopping on the no. 95 bus back. Handy information about transport and the location of public toilets along the route is also included, making it easier to plan your walk. Earlier this year the Fife Coastal Path twinned with Skaneleden Coastal Trail in Sweden. 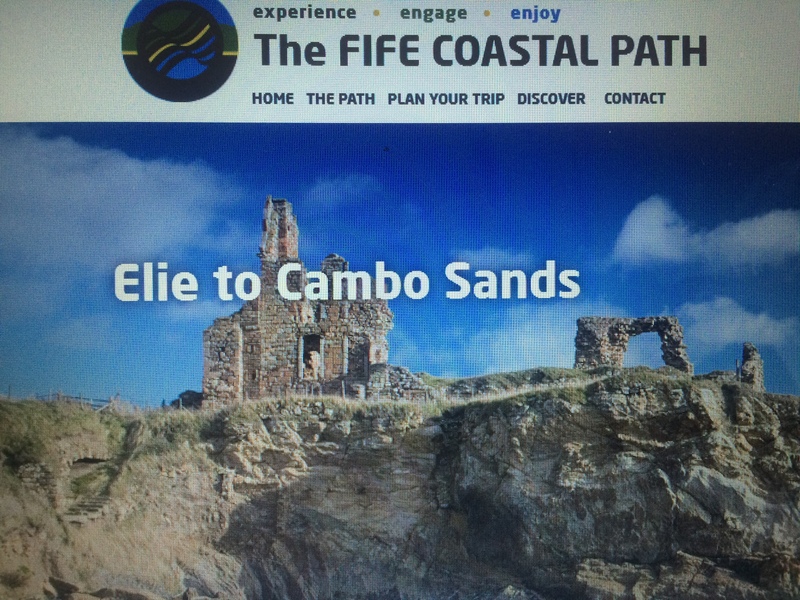 To view the new interactive map and make the most out of visiting the East Neuk of Fife and St Andrews, please visit: www.fifecoastalpath.co.uk and in particular the Elie to Cambo Sands and Cambo Sands to Leuchars sections. Enjoy! Family holiday magic awaits in the East Neuk & St Andrews! With just a little forward planning family holidays in the East Neuk of Fife and St Andrews have always been truly magical. 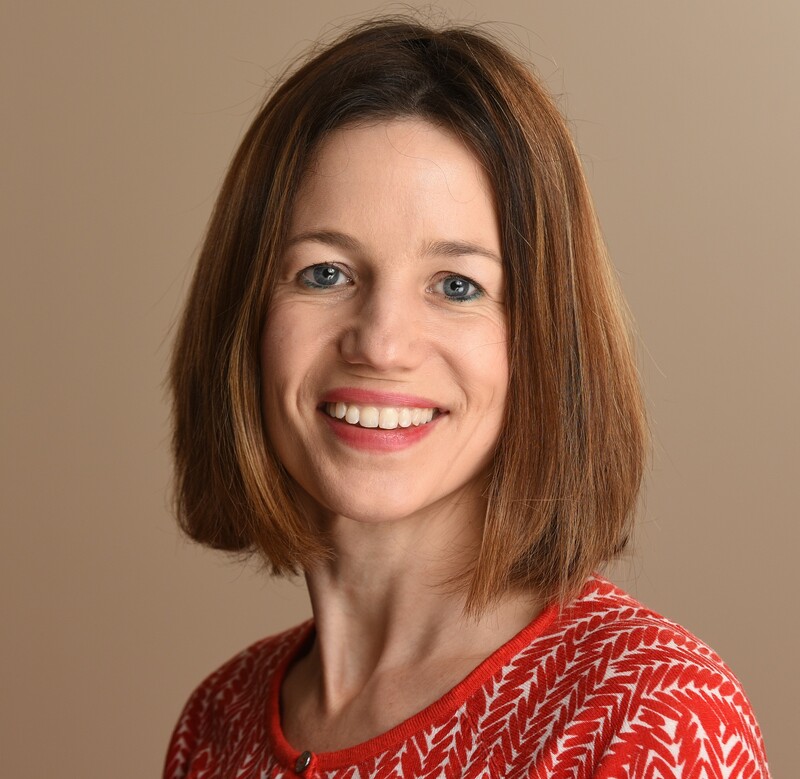 Now you don’t even need to do that planning yourself – just look at my brand new “best bits” list of the top 10 activities for kids in the area. Happy days! With this easy list you can make the most of your precious family holiday time, maximise the fun and minimise complaints from the wee ones. 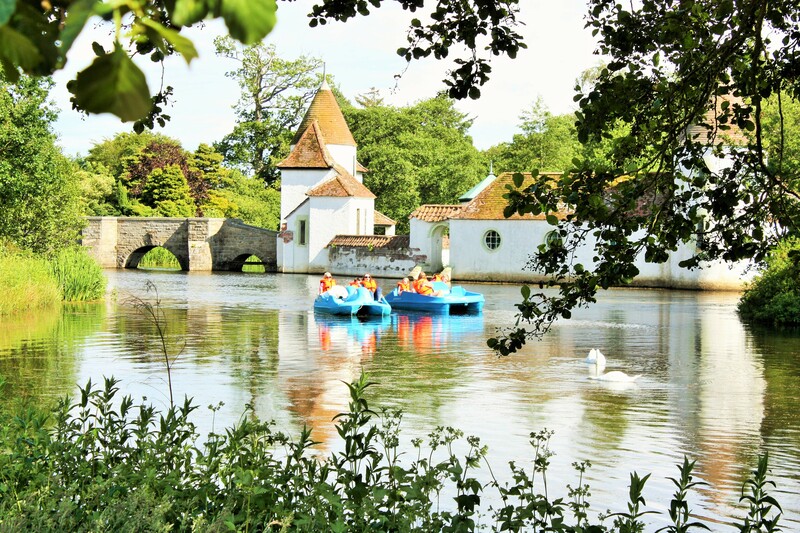 It’s all in there from the best beaches, adventure playgrounds, tried and tested family-friendly restaurants, to favourite day trip destinations and much more – there’s something for even the fussiest little cherub. I’ll be keeping it up to date as new things come along and all suggestions about things to add are most welcome. 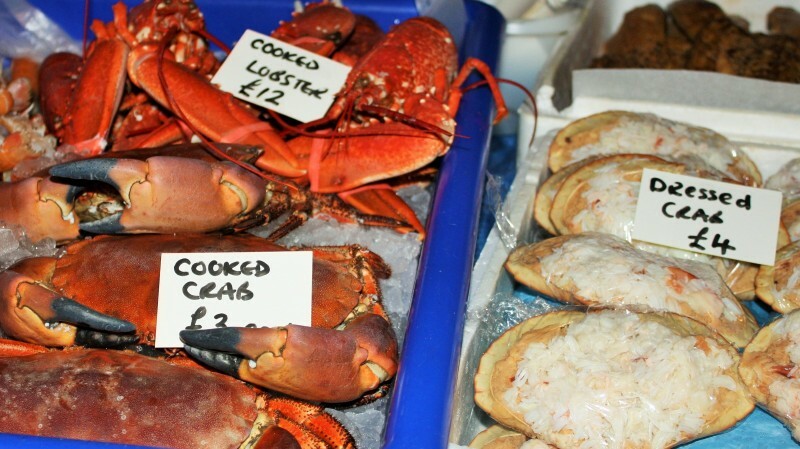 Don’t miss the last Night Market St Andrews of the year! The evening of Wednesday 16th September 2015 will be a special one. Why? Well this is when the very last St Andrews Night Market of the year is taking place. I guess that means it’s officially the end of the Summer – boo hoo! 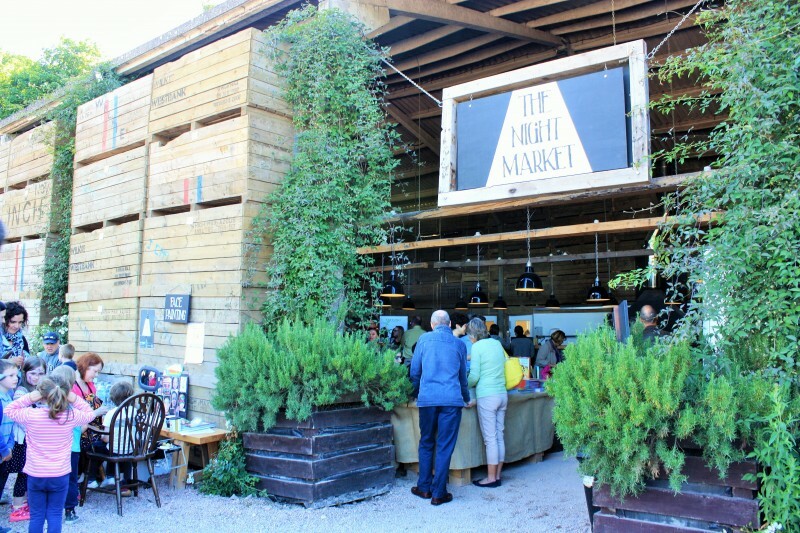 The Night Market is a really fun food, drink and music Summer event at one of the best seasonal venues in this wonderful part of the Earth: the Steak Barn at Balgove Larder. A lot of work by organiser Jamie Craig-Gentles and co goes into making sure that no two Night Markets are the same by having different themes and different suppliers from all around bonnie Scotland so it is not just the usual suspects that you find at other local markets (though in Fife the usual suspects are also pretty amazing too!). 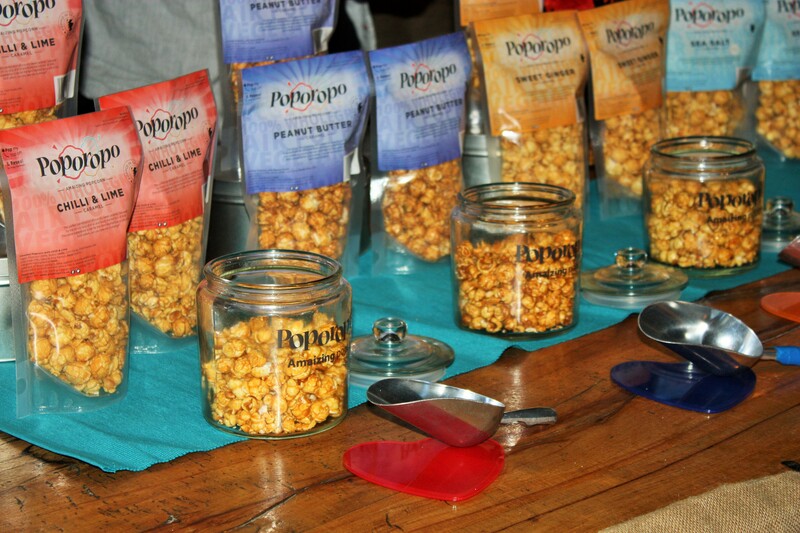 Previous 2015 Night Market themes have been BBQ, golf and meeting talented local chefs. This is also a nice and family friendly event so if you have little ones it’s no problem to bring them along and they will probably enjoy it too. The Night Market started out as an idea that Jamie had after living in Melbourne and enjoying the Vic Market every Wednesday evening – he thought it just seemed like a great way to enjoy food and drink midweek as well as shop! 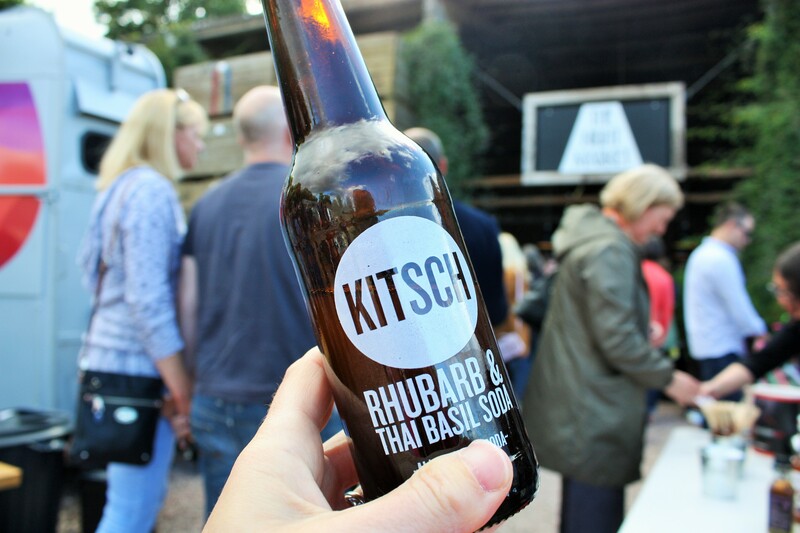 The theme of the September Night Market is Autumn and beer. There will be a selection of four amazing local Scottish breweries (Alechemy Brewing, Eden Mill, Campervan Brewery & St Andrews Brewing Co) seasonal wines from a horse box (?!) The Bijou Wine Co and locally sourced foods from Scotland – including Fresh Food Express, Mighty Mexican, Fresh r-evol-ution, Arbroath Quality Fish Teviotdale, Whisky Sauce Co., Raw Food – Good Food Good Feelings, Cochrane’s Kitchen, Sri Spice Ltd, The Occasional Cake Company, Salt Pig Sea Salts, Poporopo, Meadowsweet Organics and of course the Balgove Larder Farm Shop and Cafe. 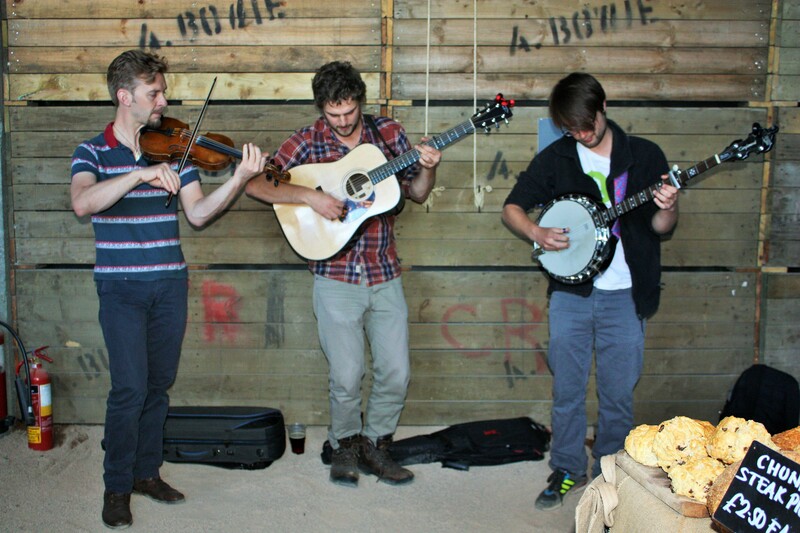 Not to forget, live music from the excellent Wire & Wool to get you dancing – they will be bringing the full band along so expect it to be lively! Roz Hart Art will be painting faces for young and old and there will be some beautiful wooden objects from Object Company. 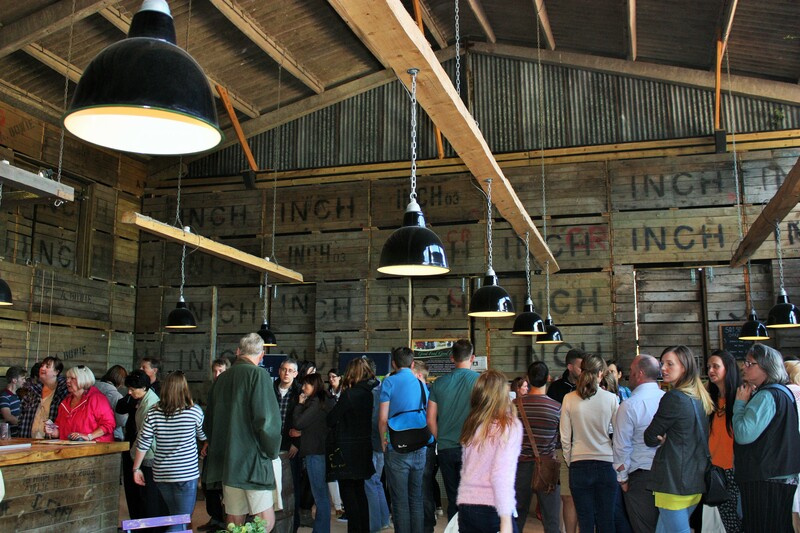 It all kicks off at 5pm and is on until 9pm so get yourself down there with an empty belly ready to experience great tastes and don’t be late or you’ll miss all the best stuff! It’s a free event and parking is free too. As it’s the last Night Market of the year Jamie wants it to go out with a bang. He also wants to welcome back the St Andrews University students who have been away all Summer. Check out the Night Market St Andrews Facebook page for all the latest. Here are some more of my pictures from the Night Market in July (which was the one with the golf theme in honour of The Open 2015) to give you a flavour of what to expect. So long Night Market and can’t wait to see you again in 2016! 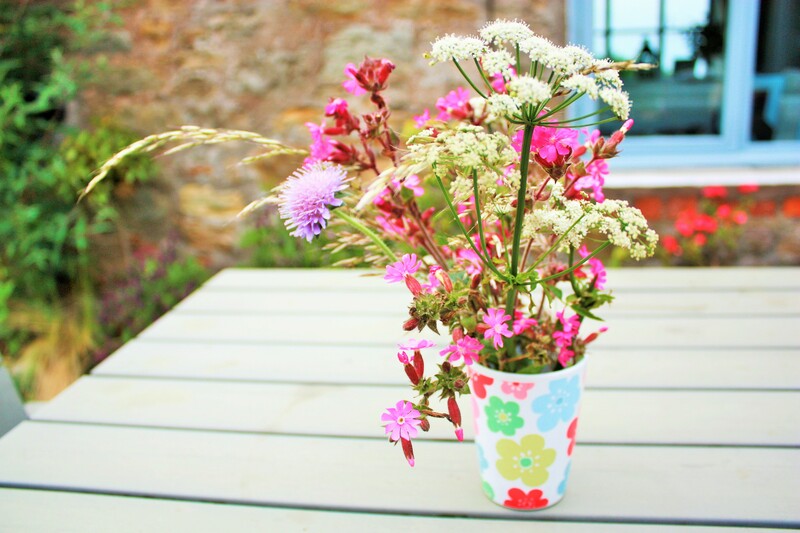 We recently spent a wonderful two week Summer holiday at Rose Cottage – our first family Summer holiday with mini ENB (or the East Neuk Nipper as one of our friends calls her!). 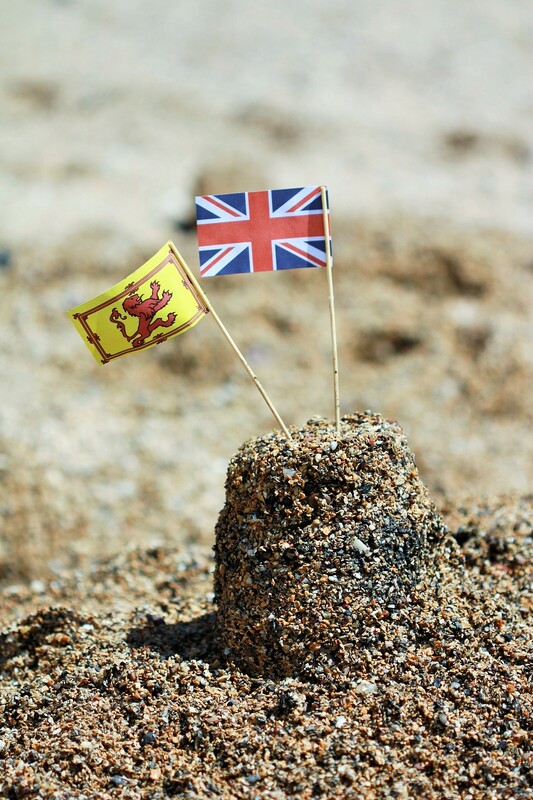 Sun, sea, sand, swimming, silliness, stuffing our faces – good times were had. So I thought I’d share 7 highlights from our family holiday of splendid sandy Summer days in the East Neuk and St Andrews. 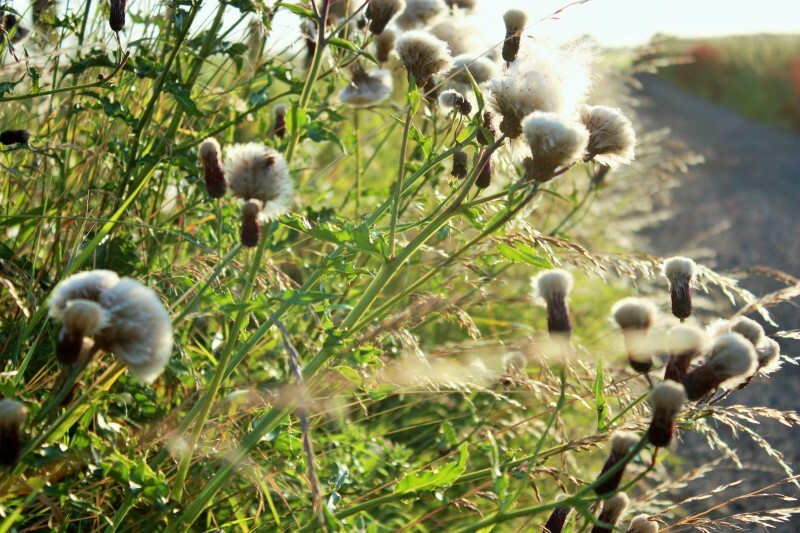 Chilled-out country walks through the idyllic East Neuk countryside, with abundant wildflowers, pretty fields, sparkling seas and big dreamy skies brought back happy memories of my own summer family holidays as a child. 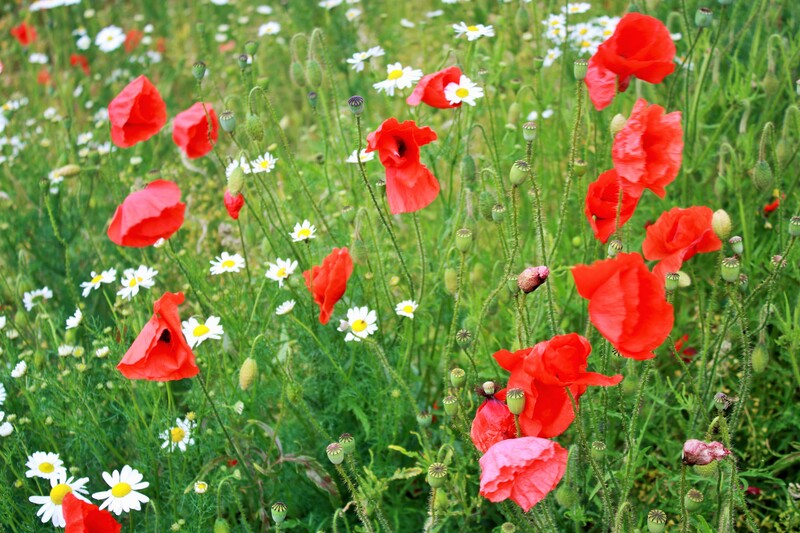 So no.1 on my Summer highlights list is to have a leisurely East Neuk country walk and bring home a posy of wild flowers. With wildflowers but also great views over the East Neuk villages of Earlsferry and Elie and beyond across the Firth of Forth, plus a delightful encounter with some local seals, another highlight of our holiday was no. 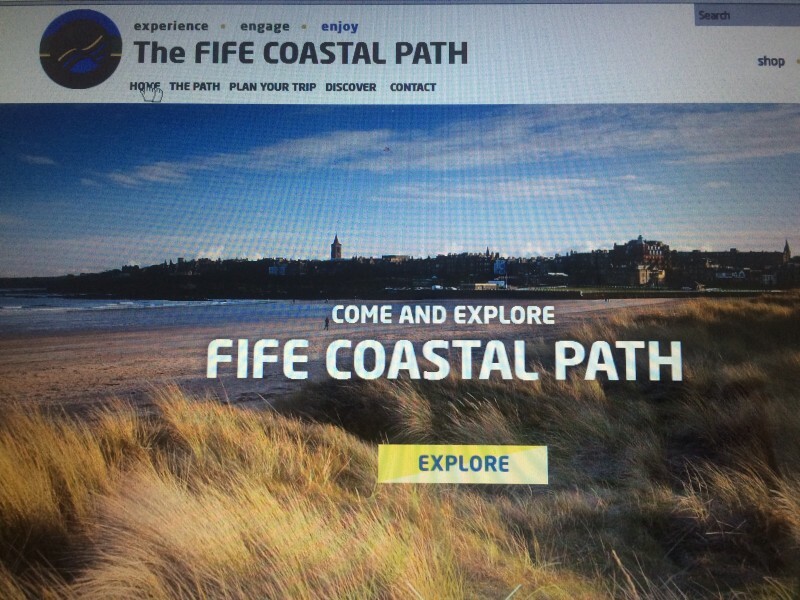 2: walk the Fife Coastal Path from Earlsferry to Shell Bay. On this walk you can also enjoy seeing Elie Golf Course where long socks are mandatory (due to the long grass in the rough), the starter looks through a submarine periscope before giving you the all clear and blind shots are common – in fact at the 9th you have to ring a bell to tell the players behind you that you’ve left the green (read a review of this quirky course here)! By the golf course you walk along a nice quiet beach, which is where we spotted the seals. Then a steep climb up the cliff rewards you with the fabulous views, plus some interesting World War 2 structures and then the view over the other side of the cliff down to Shell Bay. Either continue on down to Shell Bay or head back to Earlsferry, perhaps doing as we did and grabbing a drink and tasty bite to eat in the 19th Hole, Earlsferry as a post-walk reward. 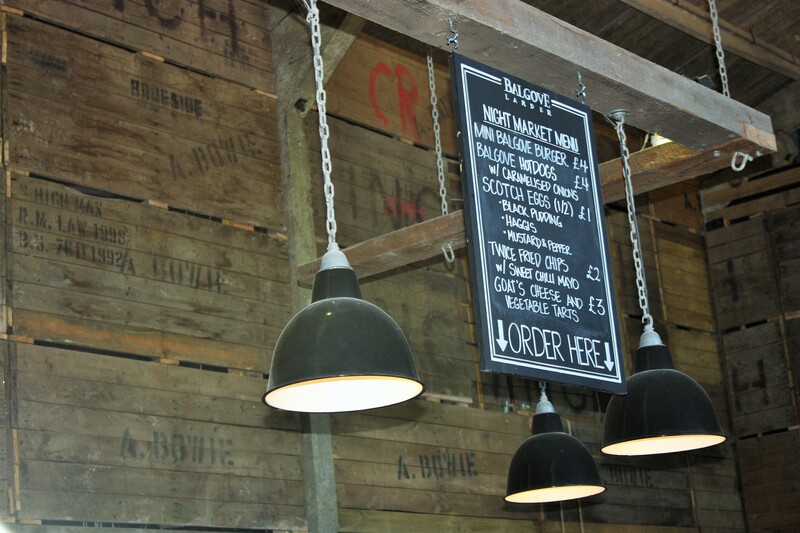 A little bit further along the East Neuk coast was highlight no.3 – lunch at the East Pier Smokehouse, St Monans. 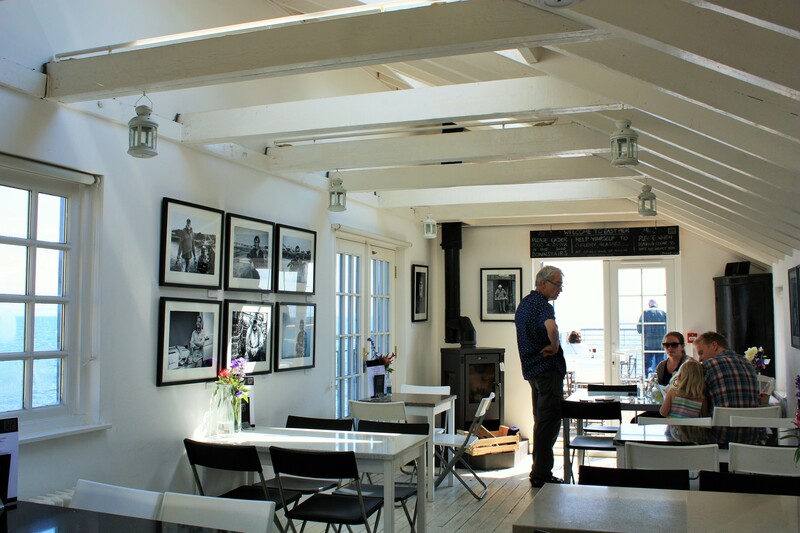 Sample fishy delights smoked on the premises such as my favourite hot smoked salmon in a lovely relaxed, light and airy place right on the pier in the quaint and quiet East Neuk village of St Monans. It’s so close to the sea that you feel like you’re on a boat. There’s a nice family atmosphere and children are welcome. Don’t miss the excellent cakes and coffee as well. At the weekends it is also open for more formal 3 course dinners, though you must book in advance. Of course it wouldn’t be a Summer holiday in the East Neuk if you didn’t go to the beach so no. 4 on my list is beaches, particularly Kingsbarns and Elie beaches. 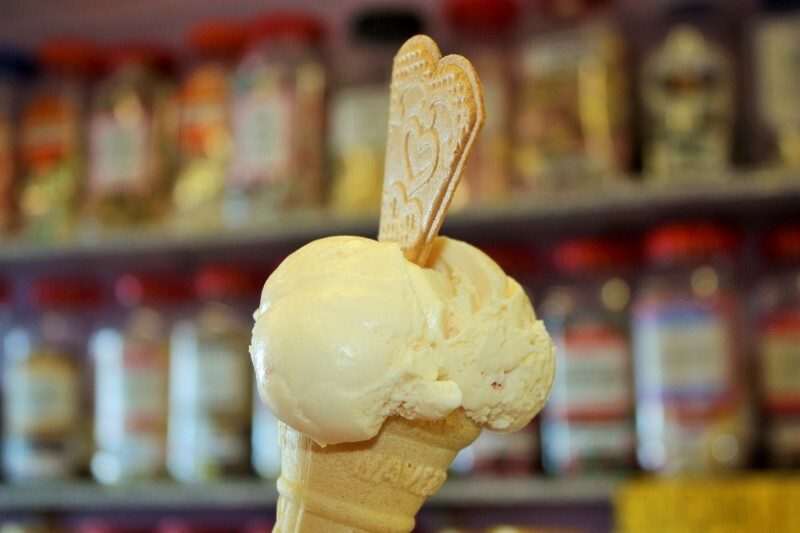 Another Summer highlight in Scotland is strawberries, which brings me to no.5 on my list – Strawberry hill, otherwise known as Allanhill Farm. 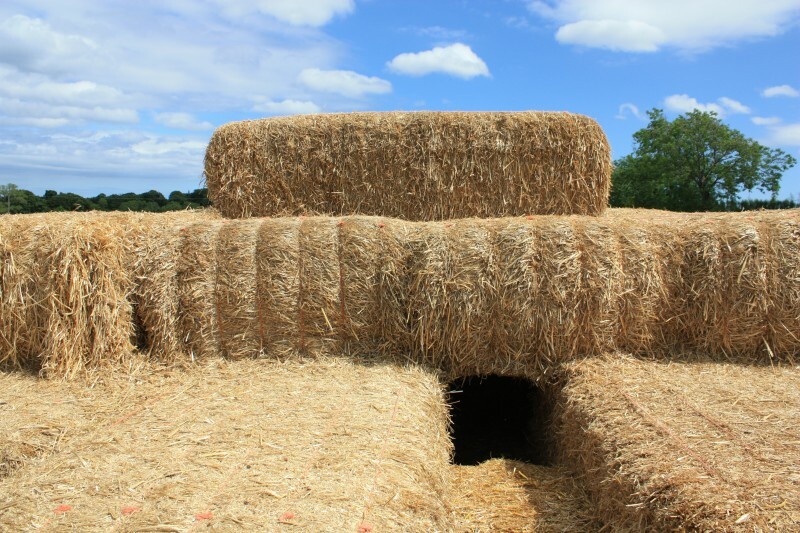 Children are guaranteed to love all the outdoor Summer holiday fun on offer here, including giant straw bale to climb, fort, farm animals, tractors to sit in, swings and sandpit – all free. 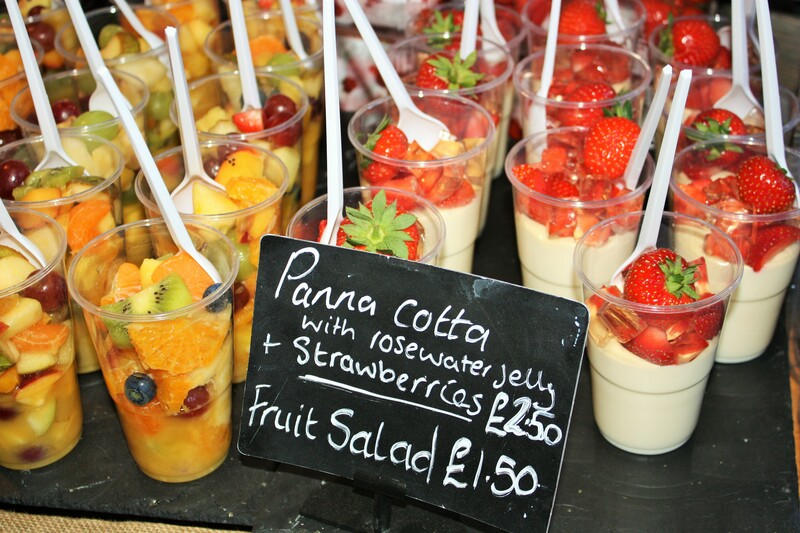 The strawberries themselves are incredibly delicious and there are lots of strawberry-themed foodie delights in the cute country farm shop and tearoom – don’t miss the strawberry tarts if you have a sweet tooth. The views down the hill to St Andrews are also very special. Is it a straw bale or a climbing frame? It’s both! 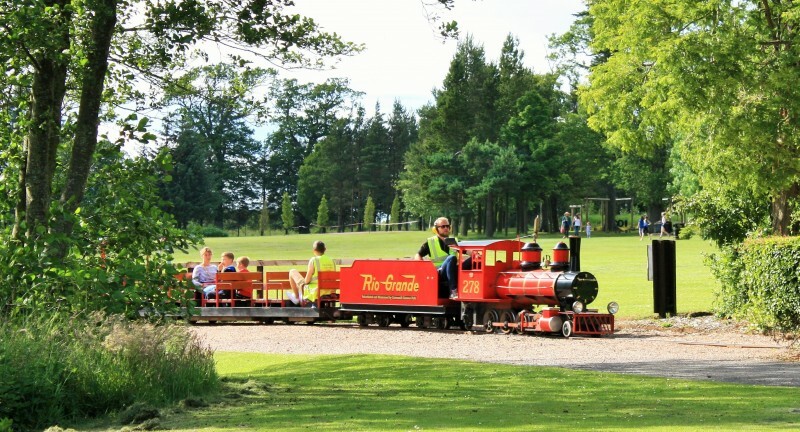 Finally no.7 on my list is all about Summer adventures for the little ones at Craigtoun Country Park, St Andrews. Just outside St Andrews you’ll find Craigtoun Country Park which has been much loved by families for over 50 years. Mini ENB loved having a picnic on the grass by the boating lake and taking a ride on the “Rio Grande Railway”. Lots of families were enjoying taking a pedalo or rowing boat out round the lake, past elegant swans and a fairytale castle-like structure. For older children the adventure play park looked pretty cool and other attractions are the tractor ride, bouncy castle, putting green, crazy golf, glasshouses and even geocaching. Well worth a visit with the wee ones. So there are my 7 highlights from a magical Summer family holiday in the East Neuk and St Andrews – already looking forward to doing it all again in Summer 2016! New boat day trips to North Berwick! 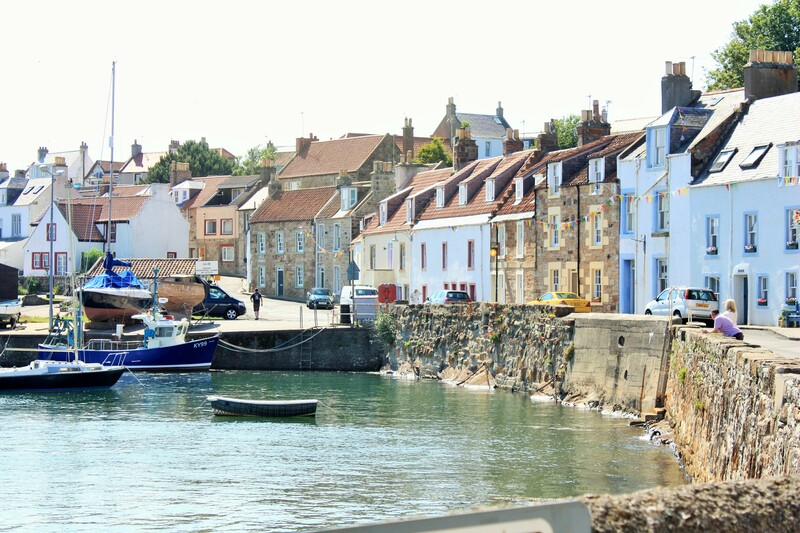 Visitors to the East Neuk of Fife have long benefited from a pretty fabulous day trip by boat to the Isle of May, in the middle of the Firth of Forth (read all about it in my blog). However it wasn’t possible, unless you chartered your own boat, to get all the way across to the other side of the Forth by boat. Well now you can! 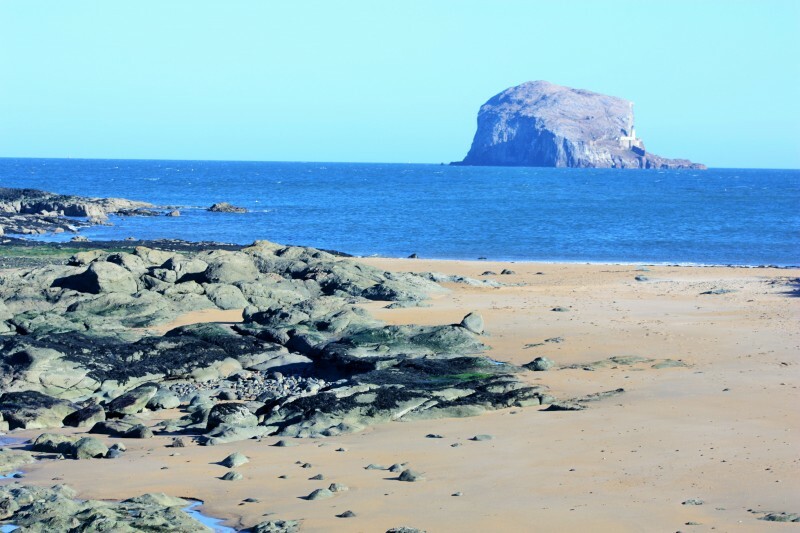 Summer boat trips are now running from Anstruther in the East Neuk of Fife to North Berwick in East Lothian, linking two great coastal towns on either side of the Forth. The maiden voyage sailed on Friday 7 August 2015 and seems to have been a great success. As Seafari Adventures Forth, who run the service, say, the route follows the centuries old Pilgrims route for worshippers heading to and from St Andrews. It also links together two of Scotland’s greatest golfing locations, the home of golf in St Andrews and the ‘Golf Coast’ in East Lothian. Luggage: Bike racks are being fitted on board so the boat can carry bicycles for those wishing to complete a great ’round forth’ day trip, or for those heading on longer routes North or South. Bikes and golf clubs are carried free of charge. On the voyage you may see all manner of wildlife from puffins, diving gannets, eider ducks and seals to more elusive whales and dolphins. Keep your eyes peeled, with the help of the crew! Landmarks to enjoy on the way include the Isle of May and its numerous lighthouses, Bass Rock, Berwick Law and lots to see further afield if visibility is good such as Edinburgh’s Arthur’s Seat. 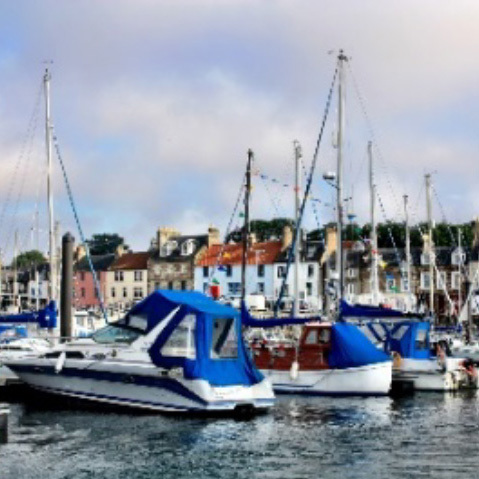 Visitors coming the other way to Anstruther will be able to enjoy the harbour, beach and quaint village, Scottish Fisheries Museum, award-winning fish and chips, gift shops, cafes and restaurants, golf courses and walking the Fife Coastal Path e.g. to Pittenweem or Crail.